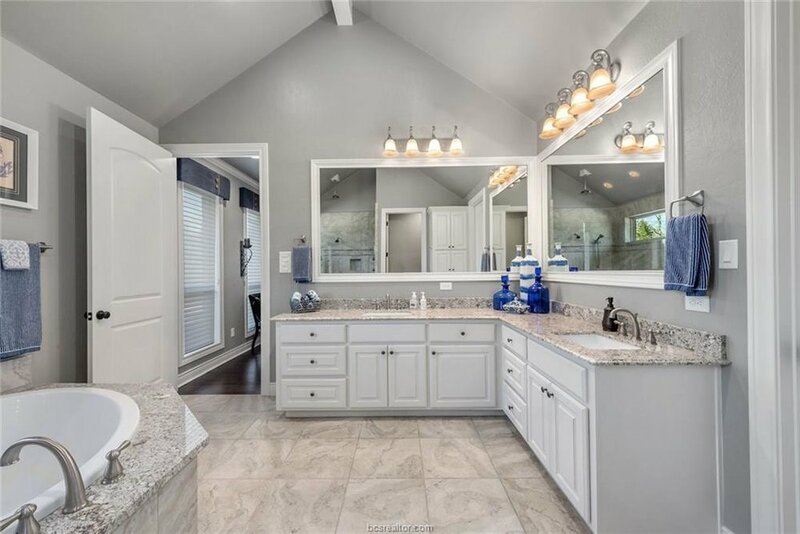 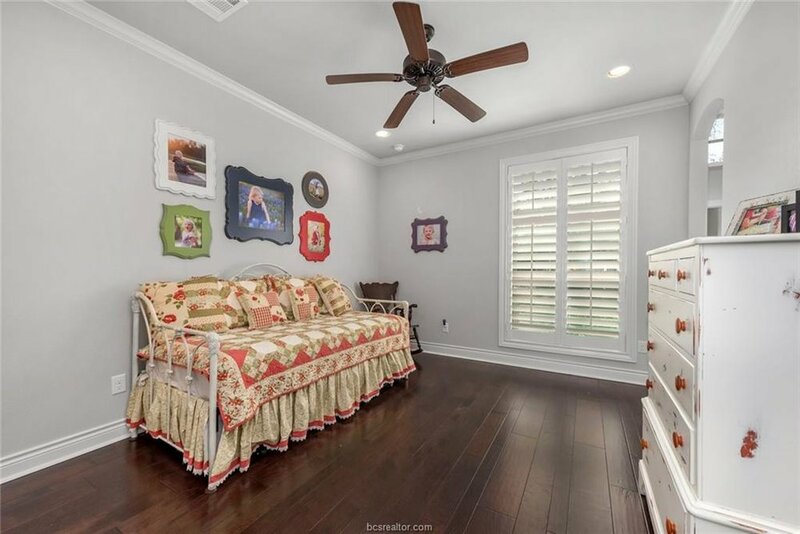 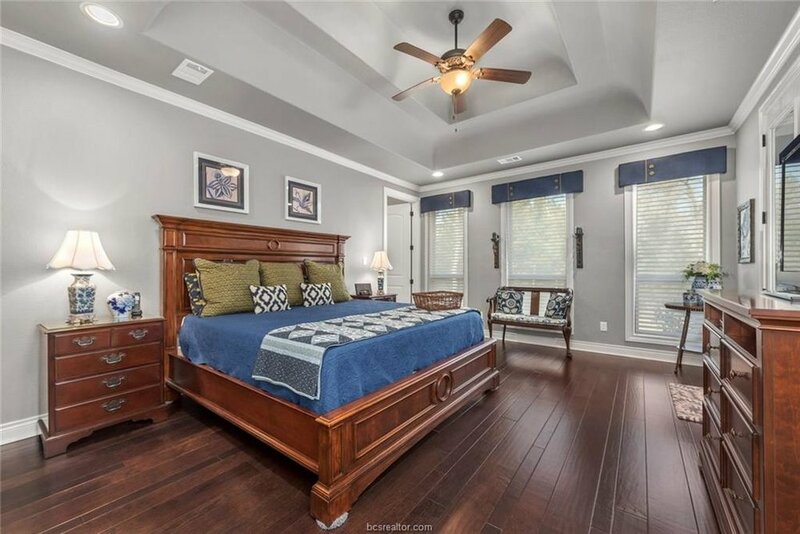 This impeccable Schaefer built traditional farmhouse situated on a private homesite in sought after Indian Lakes shows like a Pottery Barn catalog! 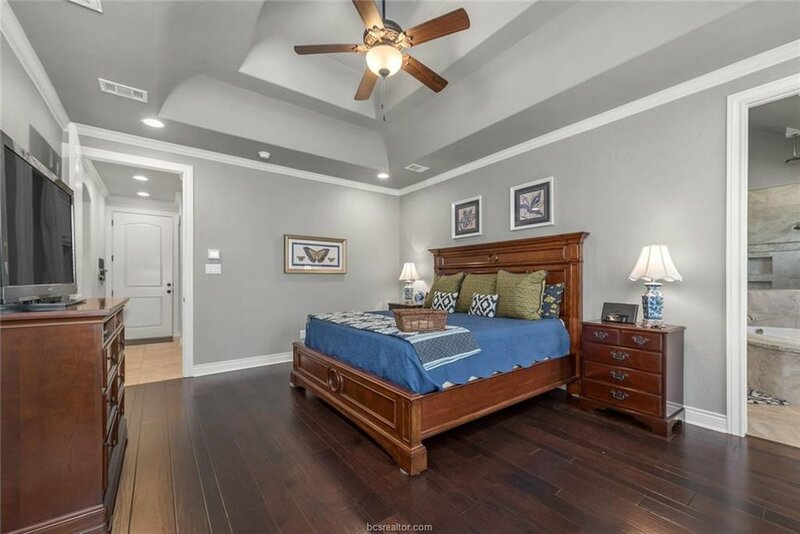 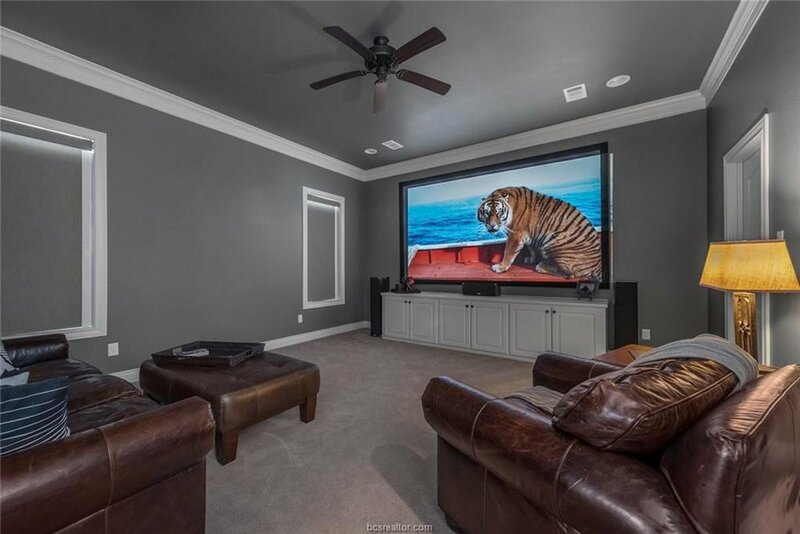 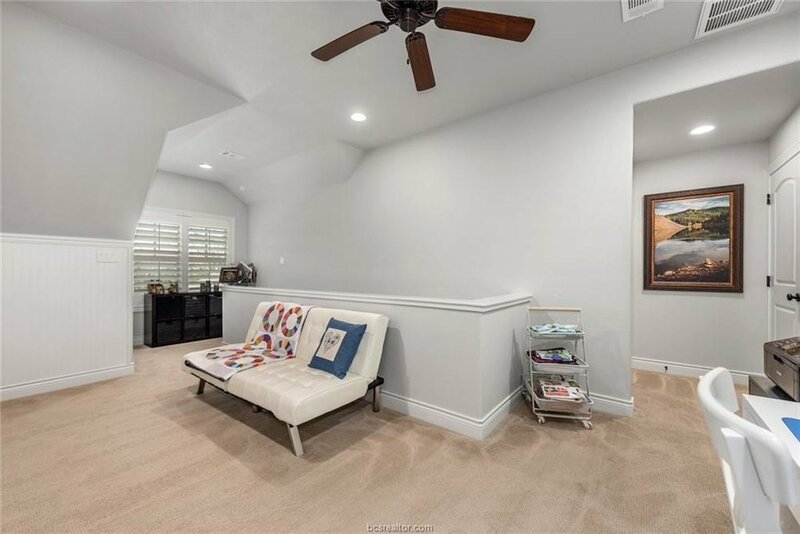 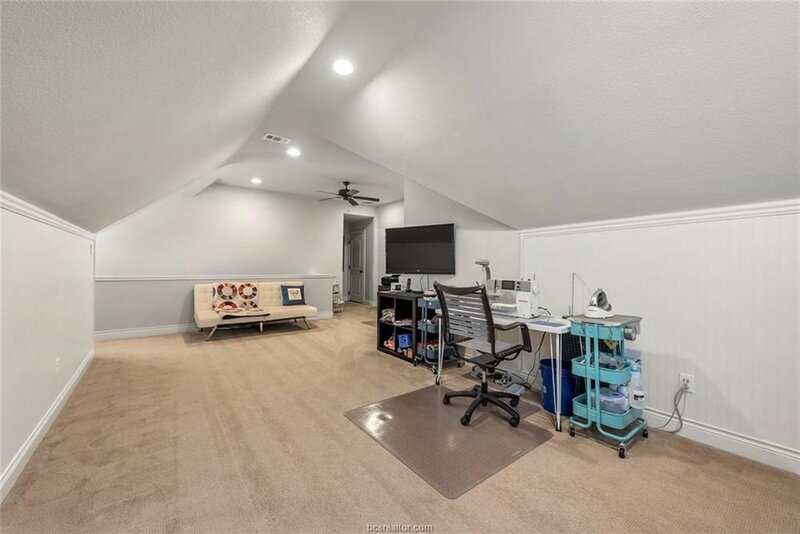 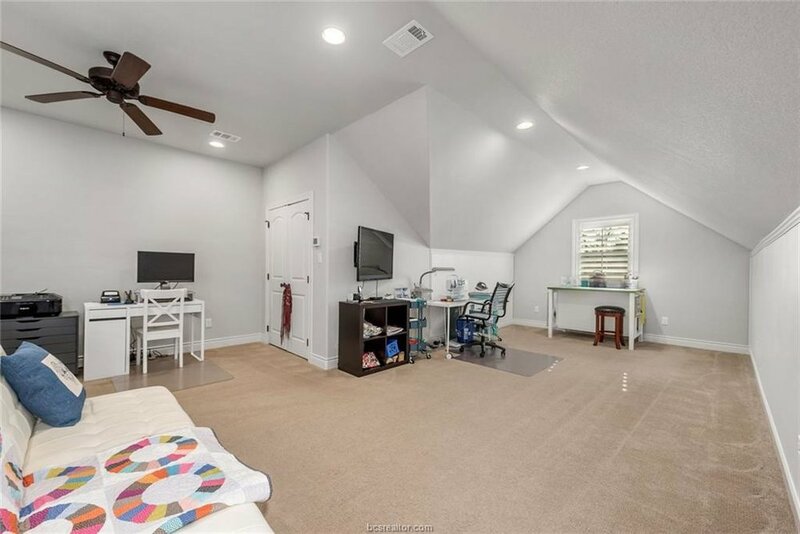 Open/functional layout with nearly all square footage on the ground floor, including a large family area connected to the kitchen, family dining area, media room, separate study, and four bedroom split floor plan. 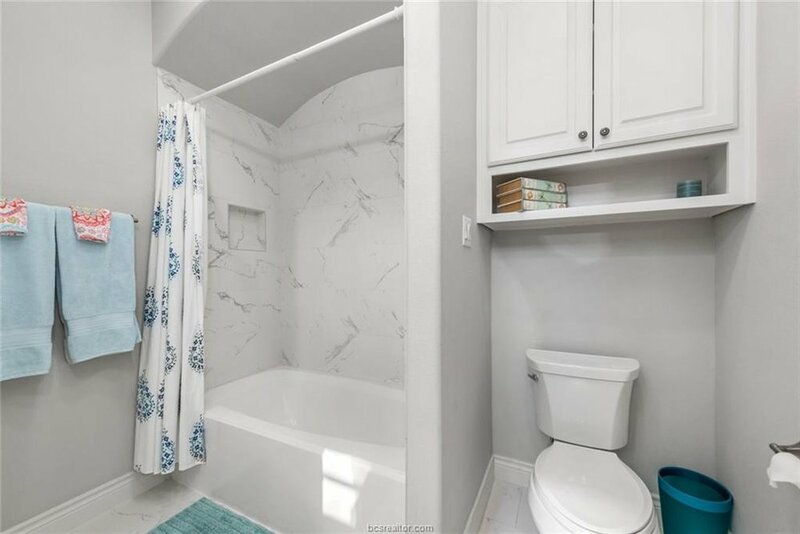 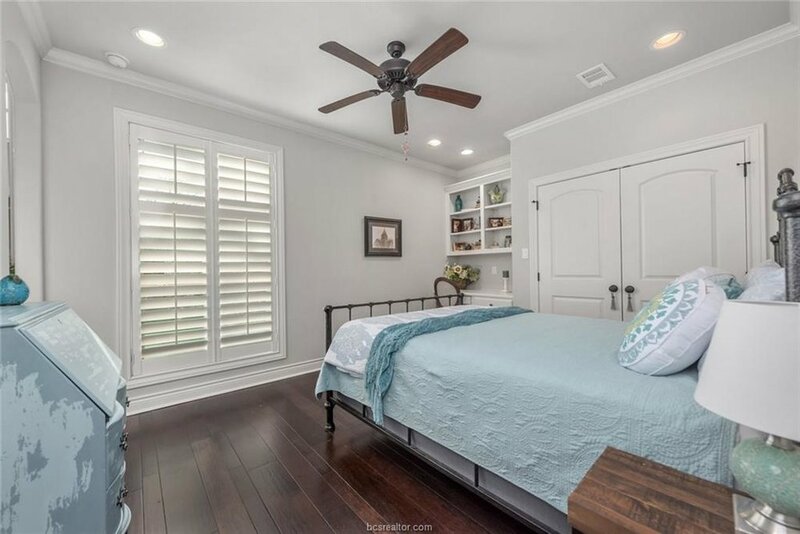 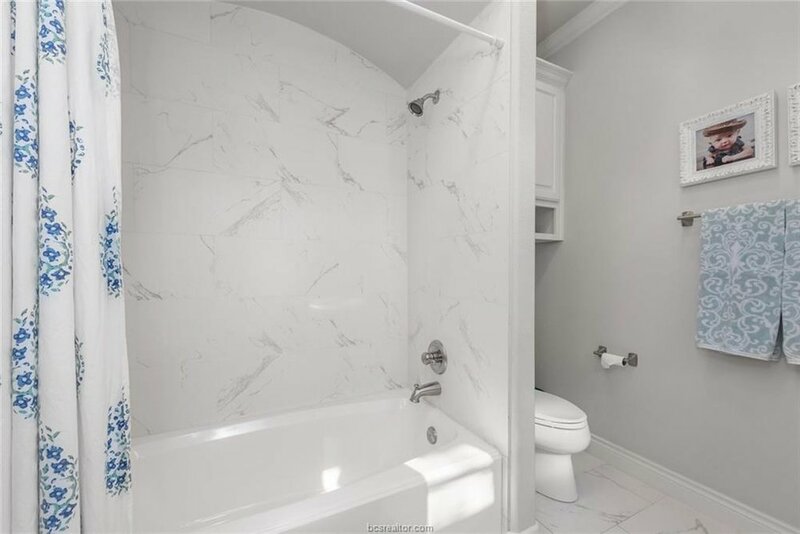 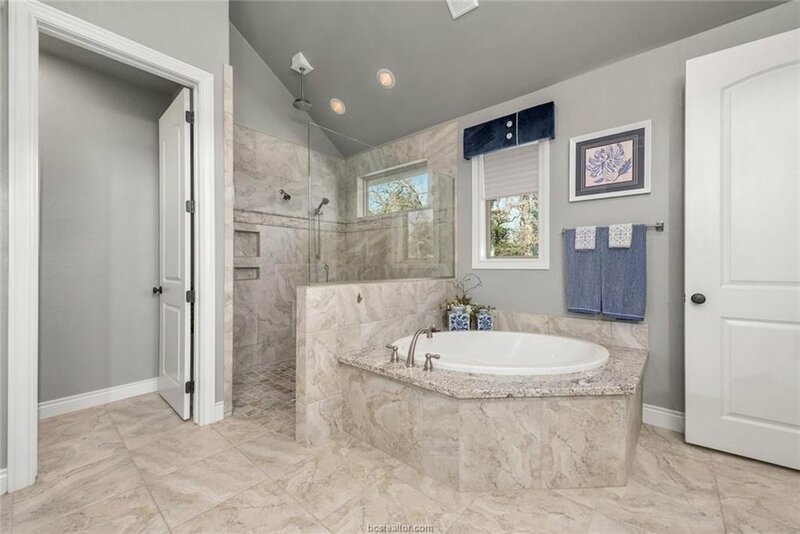 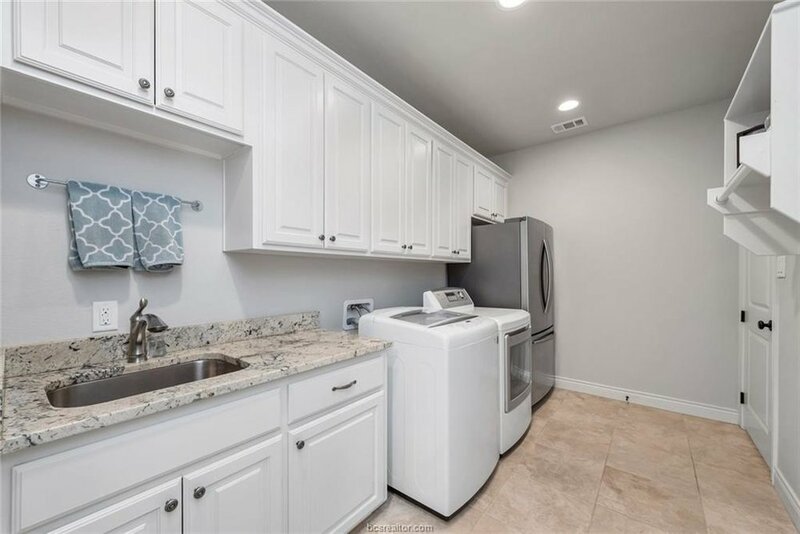 Hardwood and tastefully upgraded tile adorn living and wet area floors with high end granite, marble and fixtures throughout. 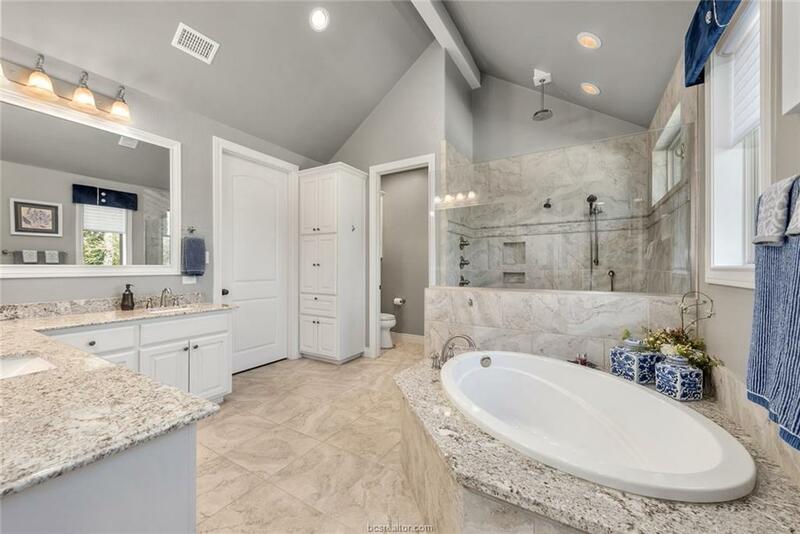 The massive master suite with spa like en suite connects to the utility room. 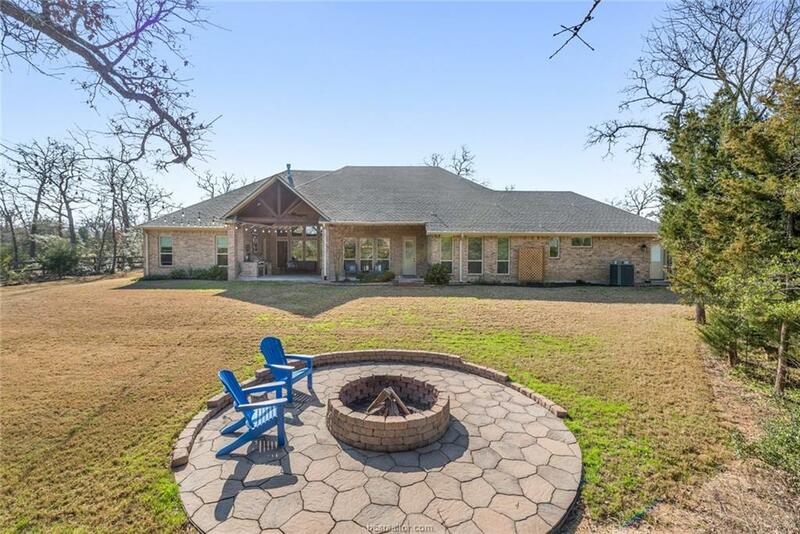 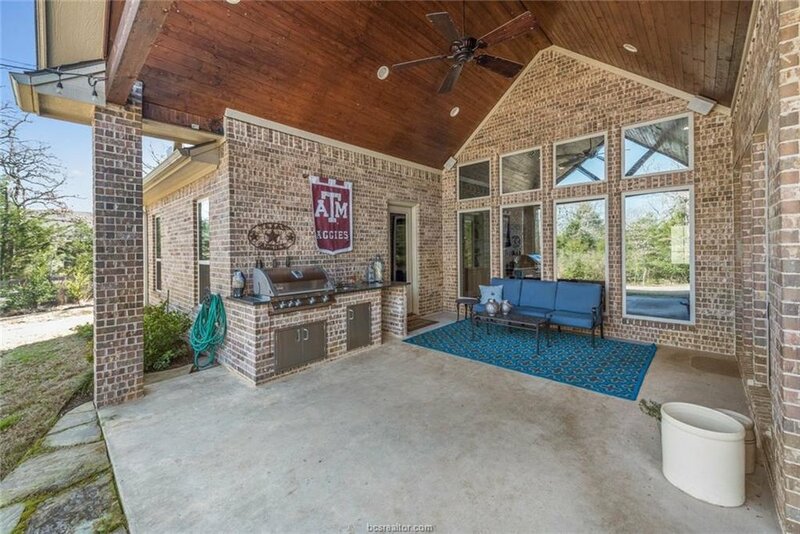 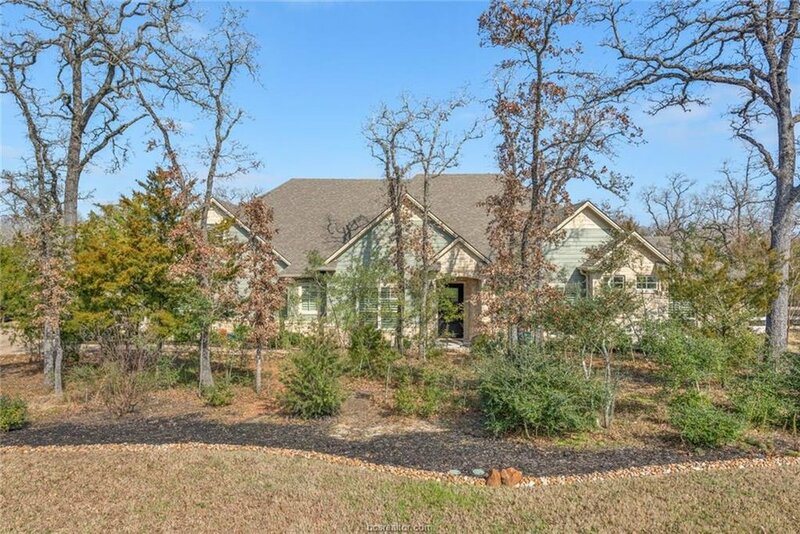 Optimal northeast facing back patio with gently sloping yard down toward the fire pit, custom shed, buffer and nature trail behind.